The Pokemon Trading Card Game is the world’s largest TCG, with millions of players worldwide, and a never ending stream of revenue generated via a steady release of expansions. 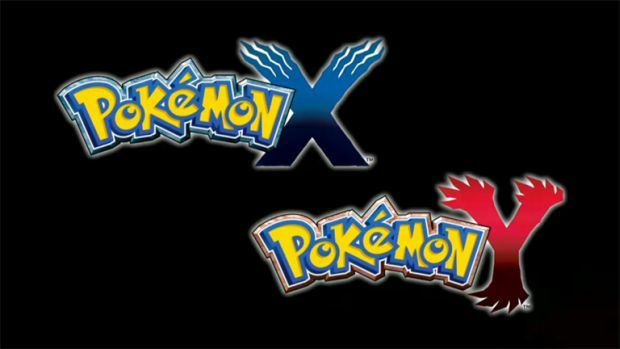 The expansions always follow the latest video games that are released, and the latest one, Pokemon XY: Flashfire, is similarly following Pokemon X and Pokemon Y, the Pokemon games that were released exclusively for the Nintendo 3DS last year, that kicked off the sixth generation of the long running series to great critical and commercial acclaim. The new expansion, Flashfire, features the powerful Mega Charizard-EX cards, five new Pokémon-EX cards, over 25 Pokémon from Pokémon X and Pokémon Y video games, along with 15 new Trainer cards, all of which sounds like it significantly expands the scope of the game. The next installments in the Pokemon series are Pokemon OmegaRuby and AlphaSapphire, due for release on the 3DS and its variants in November this year. The games are remakes of Pokemon Ruby and Sapphire, the underground fan favorite installments, and promise a new take on the thrilling adventure. Stay tuned for more coverage.